The Holocaust claimed the lives of approximately 6 million Jewish people, and an additional 5 million non-Jewish people. Anne Frank was one of the lives that was tragically taken as a result of the mass genocide by Adolf Hitler’s unmerciful Nazi regime. One thing they did not take away from Anne was her story, which lives on in her diary entries that have been read and studied across the world. We should never forget the unfathomable acts of the Holocaust. 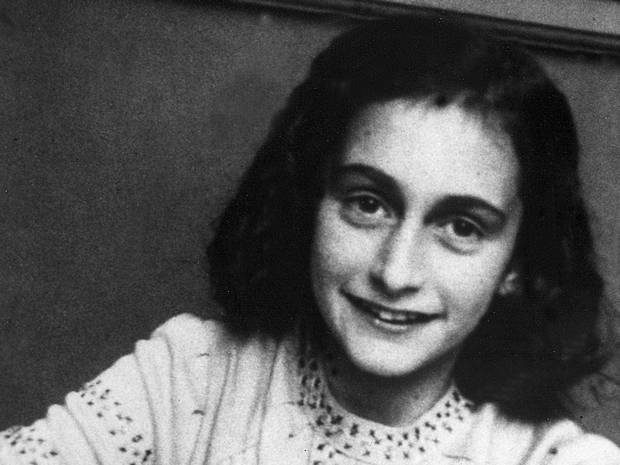 Please read 10 interesting facts about Anne Frank. 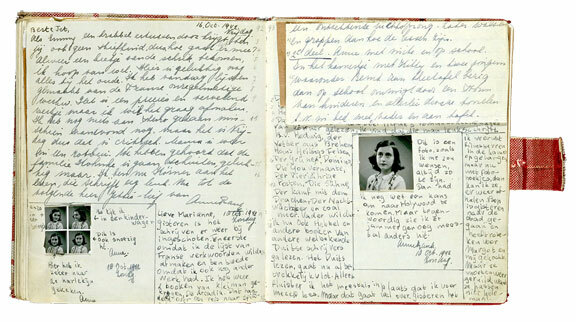 The red checkered diary Anne Frank received on her 13th birthday wasn’t actually a diary at all. It was an autograph book. Not one to thwart the writer inside of her, Anne decided the book would be best used as a journal. Once the “diary” was full, she wrote in two notebooks, and eventually wrote on approximately 360 loose pieces of paper. Many scholars, however, believe Kitty was not Anne Frank’s imaginary friend, and that she was writing to her childhood friend Käthe “Kitty” Egyedi. Many have since dismissed this claim, believing she was fond of the name from her favourite book series, Joop ter Heul. They may have been right, as Käthe “Kitty” Egyedi, who survived the Theresienstadt concentration camp, later stated she believed the letters were not meant for her. Anne did not just address Kitty in her diary, though. Anne would sometimes write to Emmy, Marianne, Conny and Pop in her early letters. On 5th July 1942, Anne’s sister, Margot Frank, received an official summons to report to a Nazi work camp in Germany. 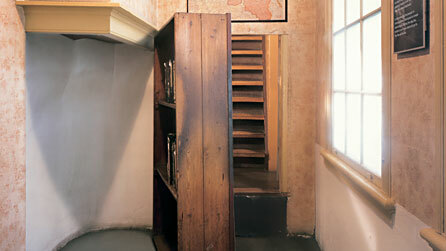 Aware of the implications, the Frank family, the Herman Van Pels family and a man named Fritz Pfeffer, went into hiding in a makeshift home in an empty space at the back of Otto Frank’s company building, which they would often refer to as the Secret Annex. The family remained in hiding for two years, with Otto’s employees, Kleiman and Kugler, and Jan and Miep Gies and Bep Voskijul, providing the two families and Pfeffer with food and information on the outside world. Anne Frank’s diary didn’t just provide an articulate insight into the mind of a teenager. It shown signs of a talented fiction writer. In addition to her diary, Anne would write original stories and even started the beginnings of a novel about her time in the Secret Annex. She would also often write quotes from her favourite authors. The two families and Fritz Pfeffer were betrayed by an anonymous person who knew they were hiding in the empty space. To this day, the identity of the person remains unknown. On 4th August 1944, a German secret police officer and four Dutch Nazis stormed the Secret Annex and arrested all eight people hiding inside. The residents were transported by passenger train to Camp Westerbork, a concentration camp in the northeastern Netherlands, and were soon transferred to the Auschwitz concentration camp in the middle of the night on 3rd September 1944. Soon after their arrival, the men and women were separated. 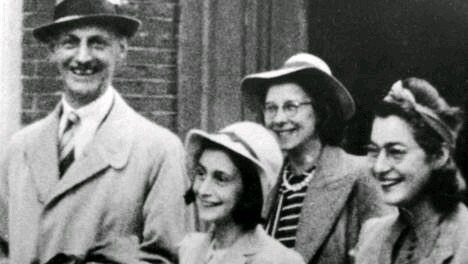 This was the last time Otto Frank ever saw his wife Edith and their two daughters. Anne and Margot spent several months enduring hard labour at Auschwitz, lifting heavy stones and grass mats. During the winter of 1944, the two sisters were transferred to Bergen-Belsen concentration camp in Germany, leaving behind their mother, Edith Frank, who fell ill and died at Auschwitz on 6th January 1945. Food was in short supply at Bergen-Belsen. Worn and emaciated, Anne and Margot both came down with typhus in spring 1945. Tragically, the sisters died within a few days of each other in March 1945. Margot, who was just 19 years old, was the first to give into the disease. Anne, who was 15 years old, died soon after, just a few weeks before the Bergen Belsen camp was liberated by British troops on 15th April 1945. 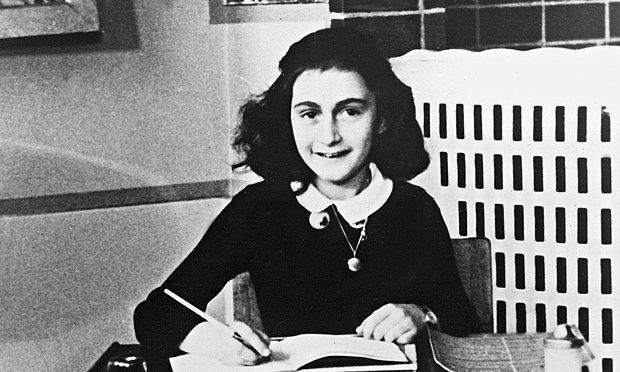 Anne was one of more than 1 million Jewish children whose lives were needlessly taken in the Holocaust. 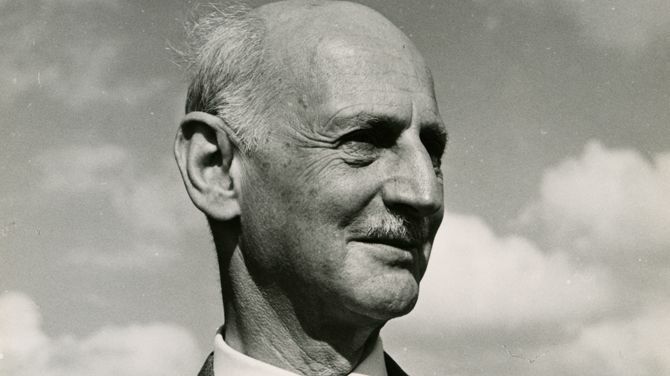 After the war, Otto Frank, who was the only member of his immediate family to survive, returned home to Amsterdam in search of his family. He heard the tragic news of Margot and Anne on 18th July 1945, after meeting two sisters who had been with his daughters at Bergen-Belsen. The book The Secret Annex: Diary Letters from June 14, 1942 to August 1, 1944 was finally published on 25th June 1947 – and Anne Frank’s dream of becoming a published writer was made a reality. The book, titled The Diary of a Young Girl in English, has since been published in 67 languages, and has been adapted for both stage and screen. 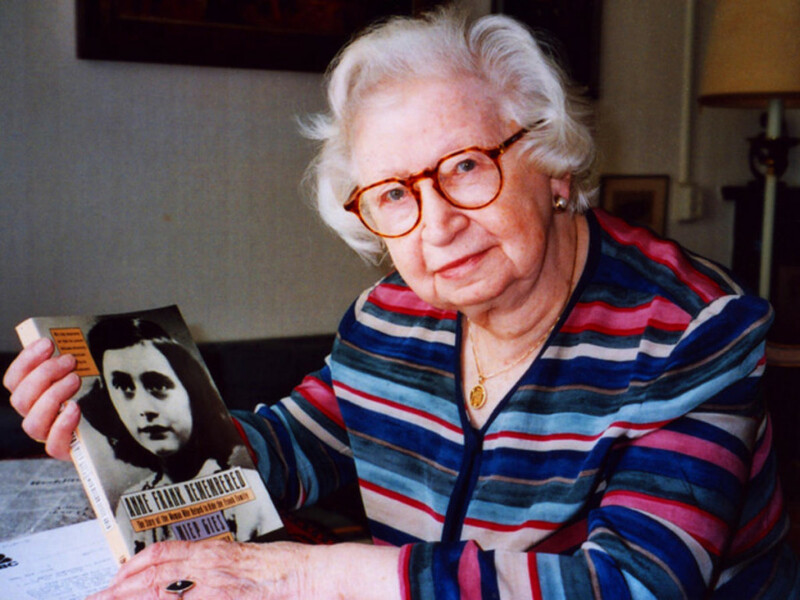 Miep Gies stated that she would have destroyed Anne’s diary if she’d have known what was inside, as her work would have incriminated every person who helped hide the families. 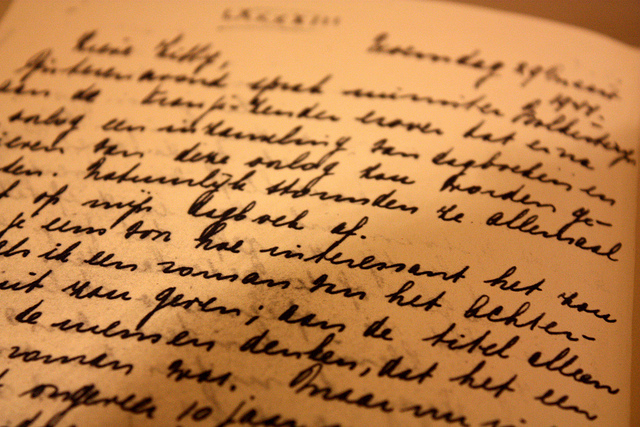 Otto Frank eventually persuaded Miep to read the diary when it was in its second printing. It’s hard to believe The Diary of a Young Girl could ever be viewed as controversial, but it was. Protesters criticised the book, as there are passages in the diary where Anne expresses a curiosity about her anatomy. Some even branded the book as pornographic. Back in 1983, a school in Alabama even banned Anne’s diary as it was “a real downer”. Others claimed the diary was simply a forgery to deny the Holocaust altogether. The documents wereanalysed for handwriting, glue and binding methods, and there was nothing to prove that the diary was a fake. Would you like to learn more about history? Visit our history articles today. 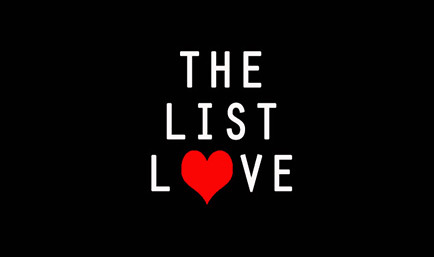 You can also follow The List Love on Facebook, Twitter and G+.